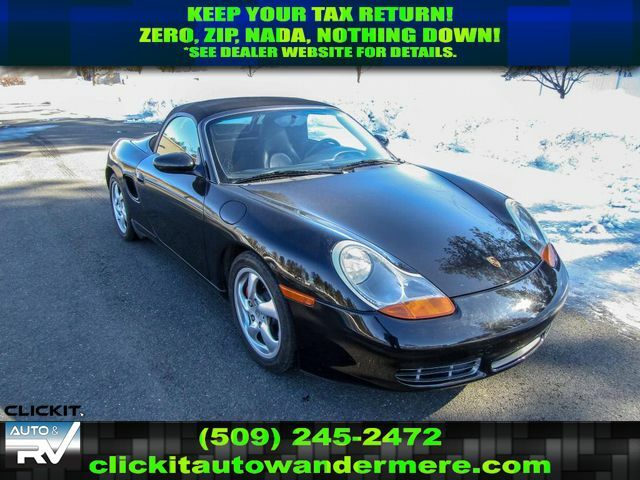 This 2001 PORSCHE BOXSTER S 3.2L FLAT 6 REAR WHEEL DRIVE COUPE will keep you on the lookout for police when you are topping 100 MPH. 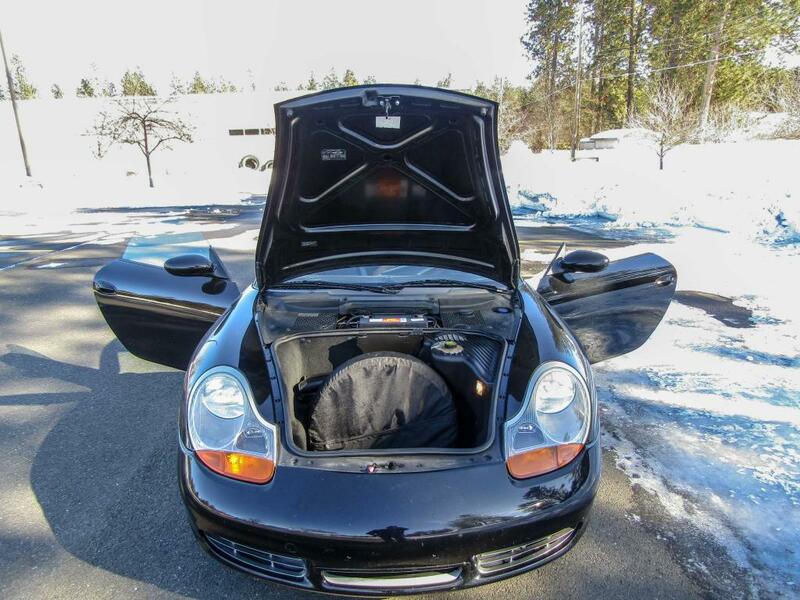 Unfortunately, this speed demon does not come with speeding ticket forgiveness coverage. 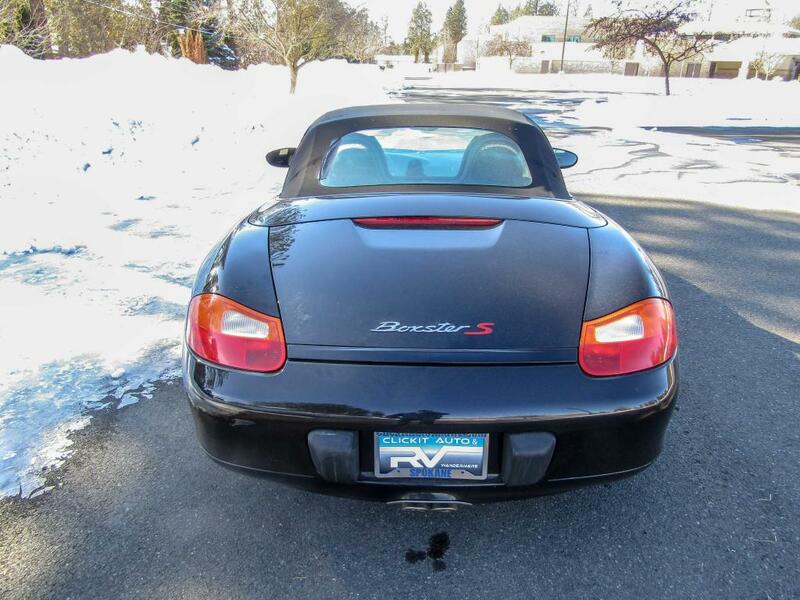 This model has quick acceleration. 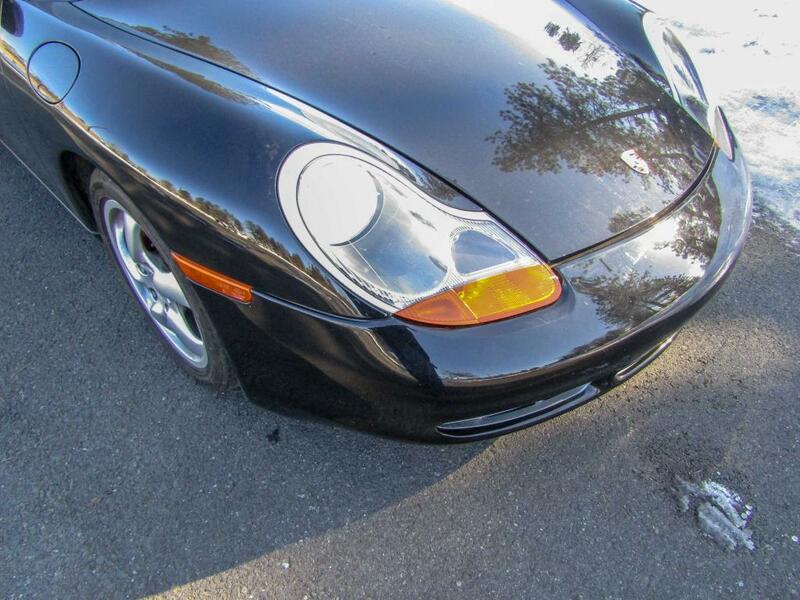 Be the first off the line with the quickness of the Boxster. 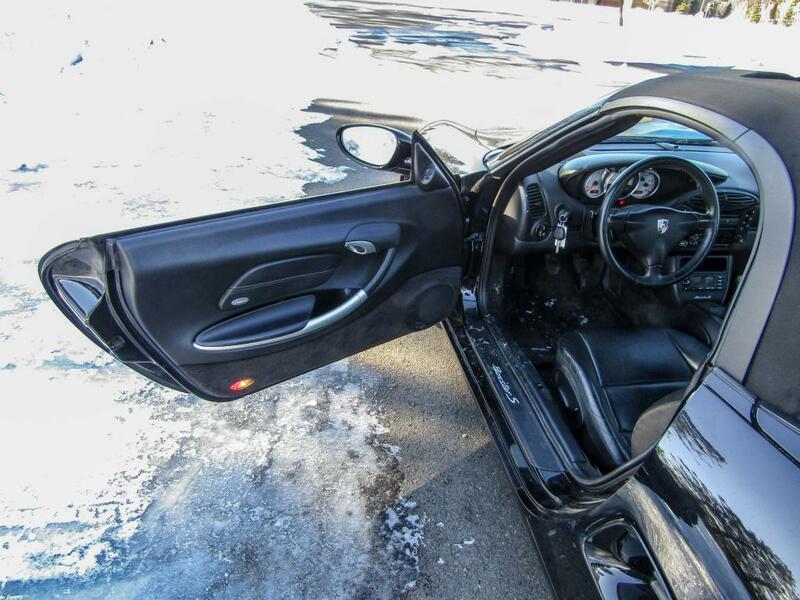 This vehicle will stick to the ground on the sharpest of turns. 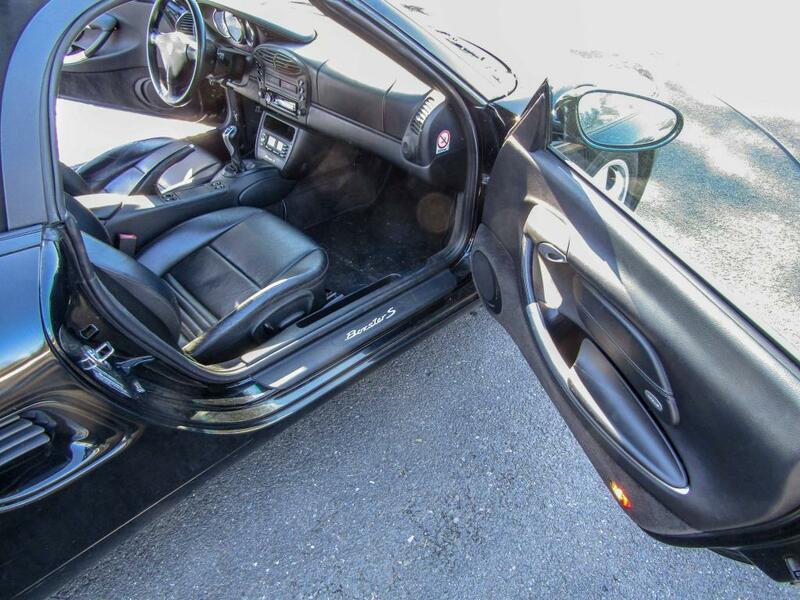 With exceptional handling, you will enjoy every curve of your favorite roads. 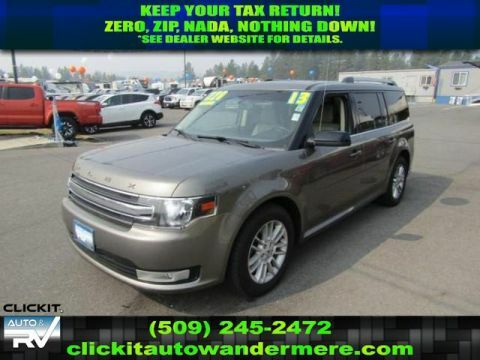 This vehicle comes loaded with all the features that will meet your needs and then some. 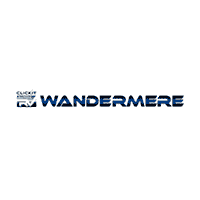 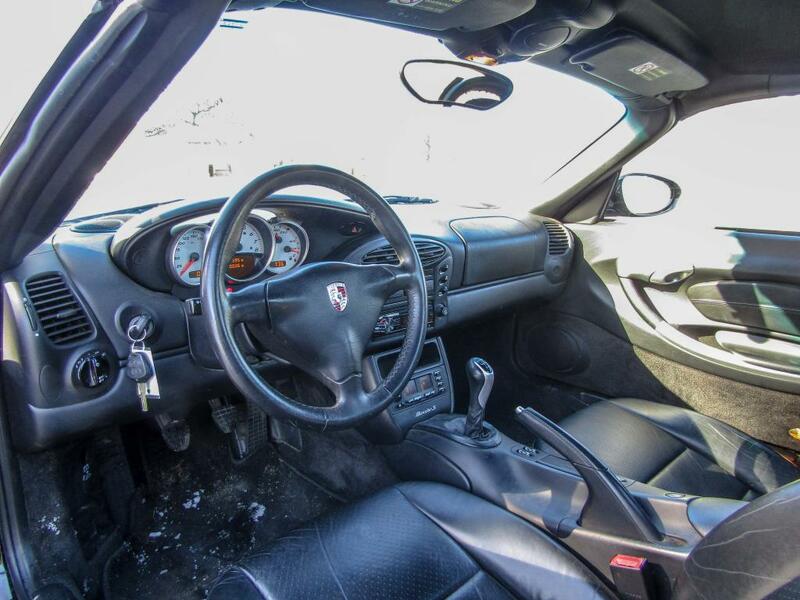 Be sure to review the options listed on this page. 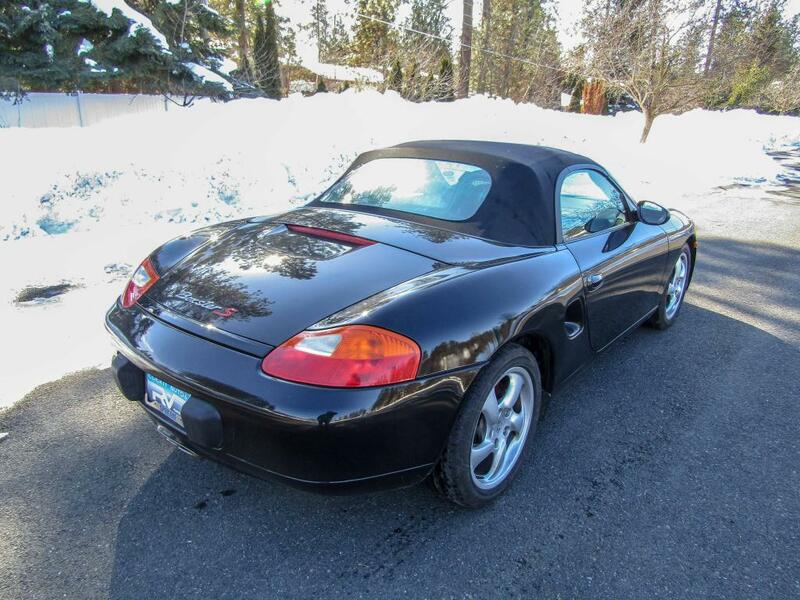 If you are looking for a tough long lasting vehicle, this Porsche Boxster is a great option for you. 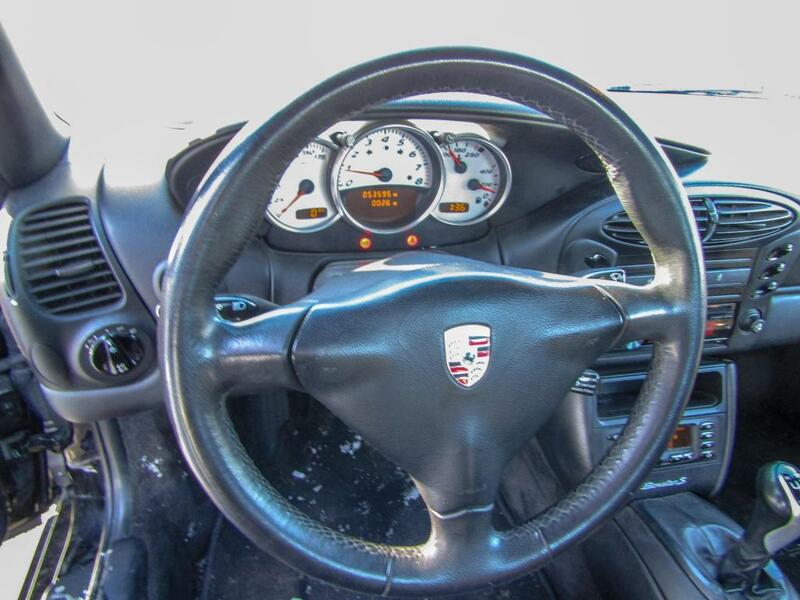 Enjoy your driving more! 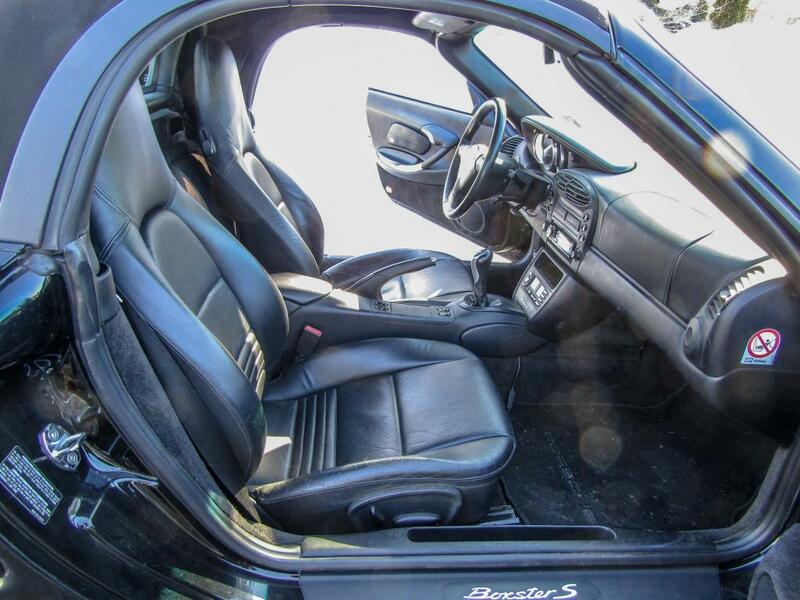 This is one of the most exciting vehicles to drive in its class. 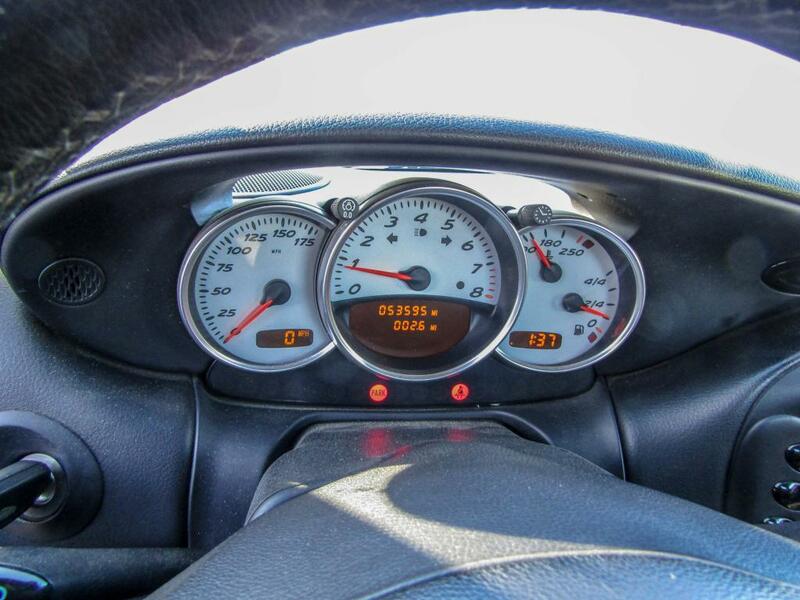 With these performance numbers, you won't be disappointed when you take it for a test drive. 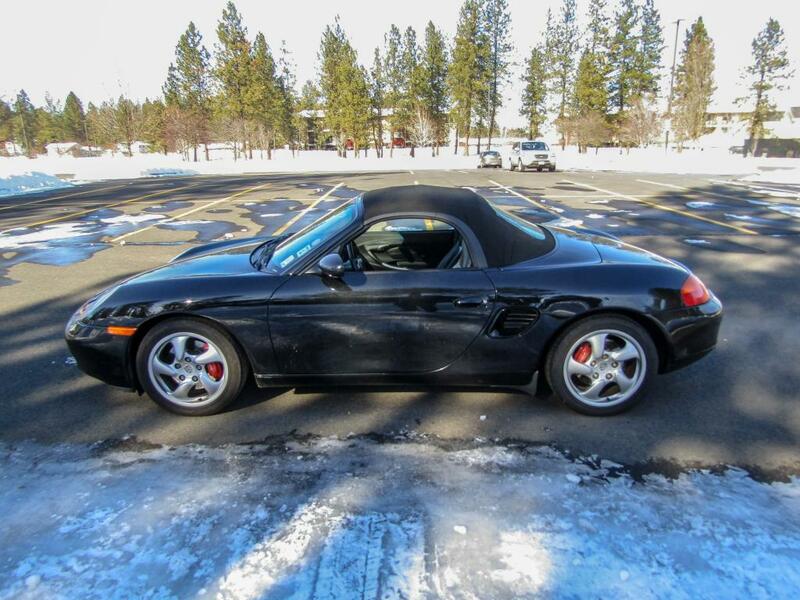 With having reputation for being one of the most dependable vehicles on the road, this 2001 Porsche Boxster won't let you down. 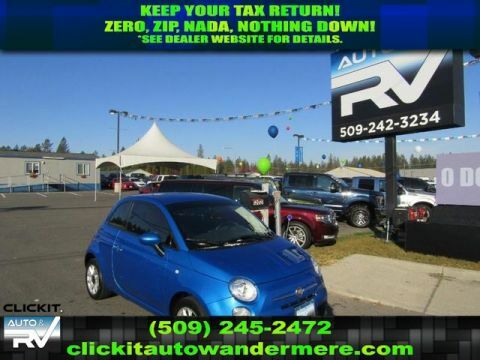 When it comes to any auto purchase, there is nothing more important than safety. 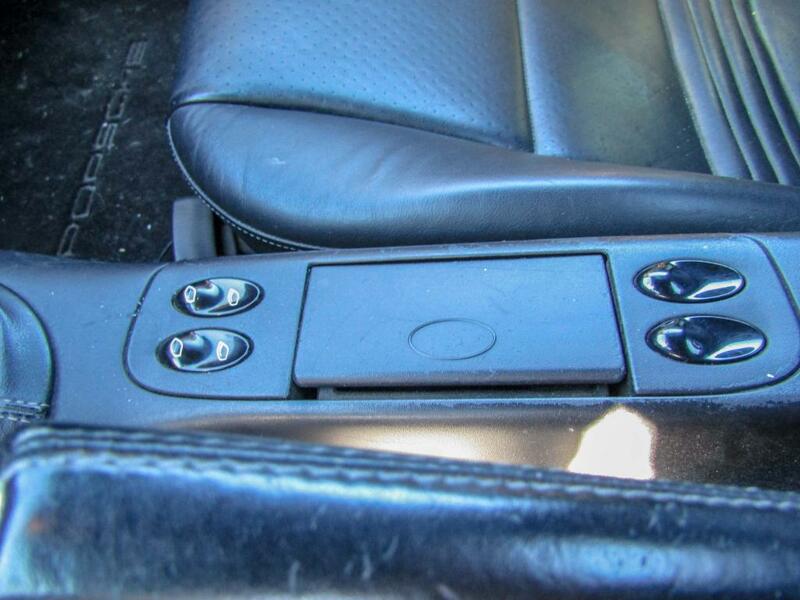 this unit will protect you and your passengers with innovative safety features. 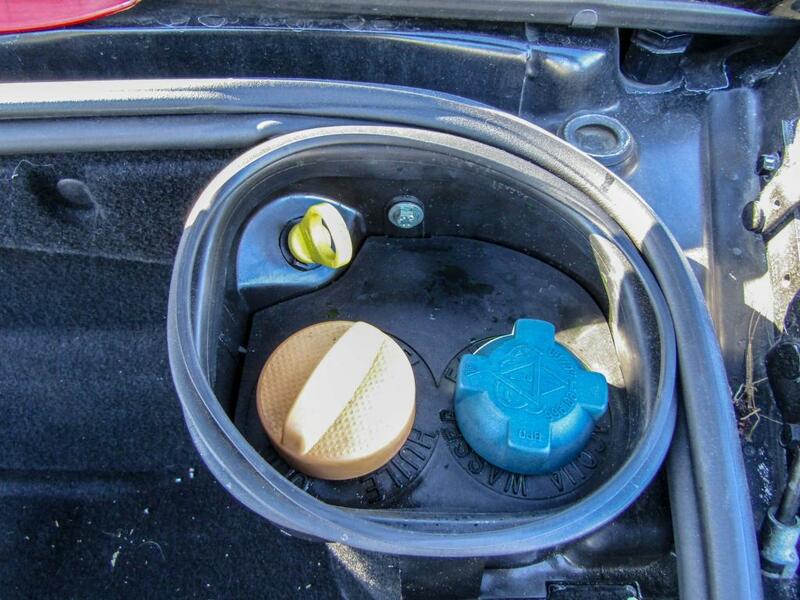 This small car has a 3.2 Liter Flat 6 Cylinder Engine high output engine. 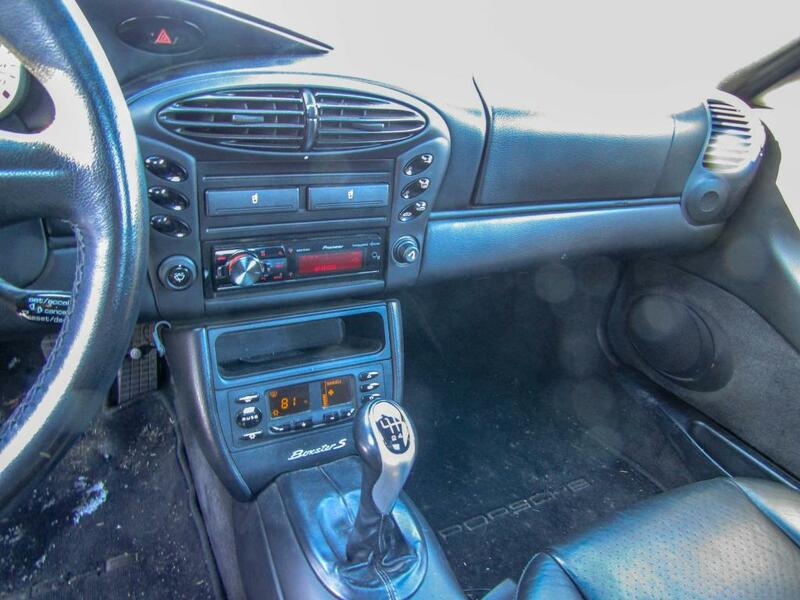 The manual transmission in it will give you exceptional control of your driving experience. 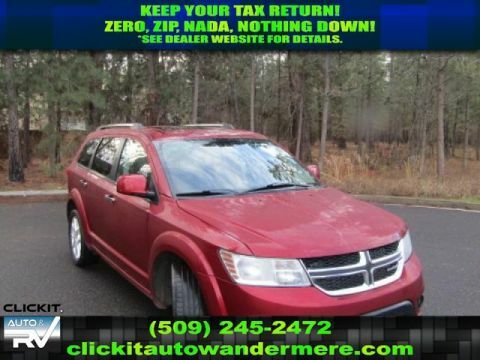 Enjoy the incredible handling with the rear wheel drive on it. 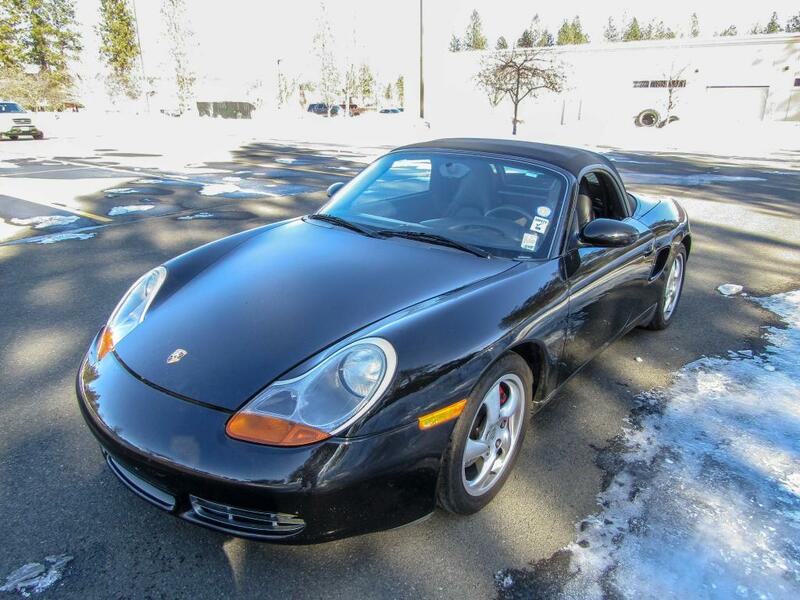 This model has an elegant black exterior finish. 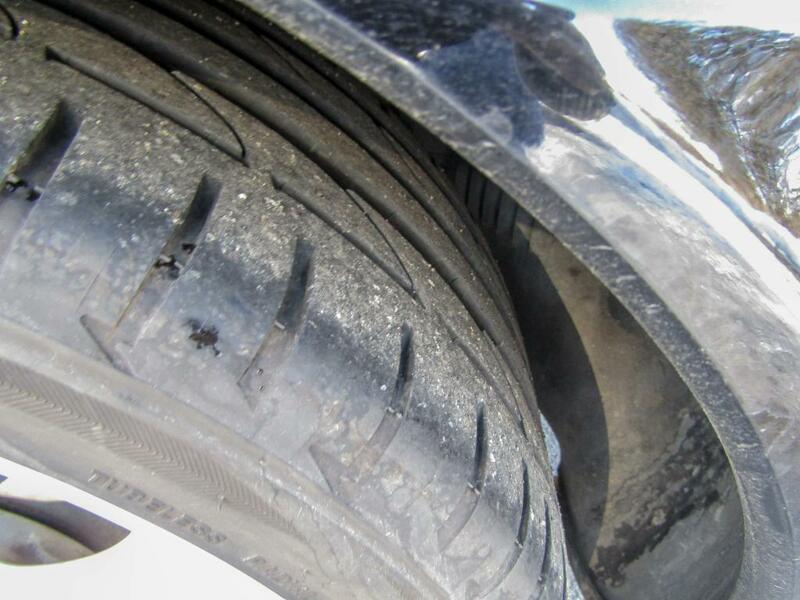 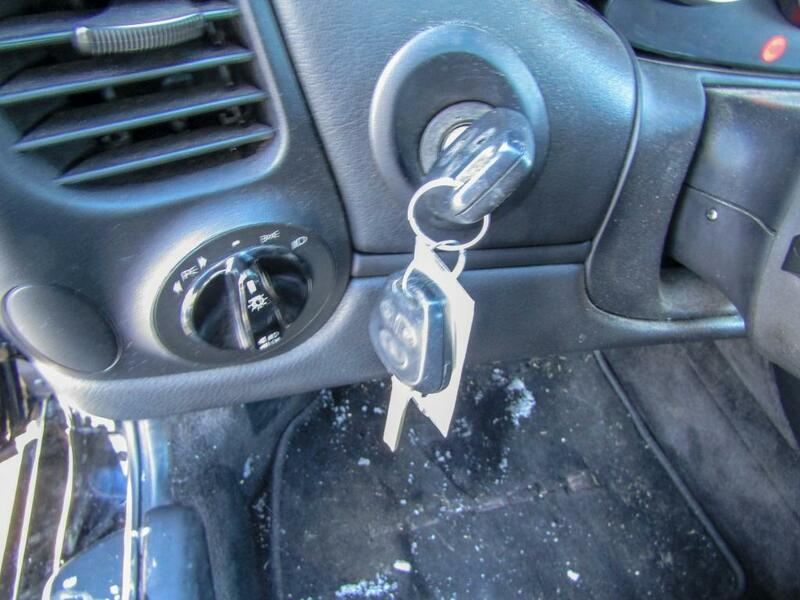 Anti-lock brakes will help you stop in an emergency. 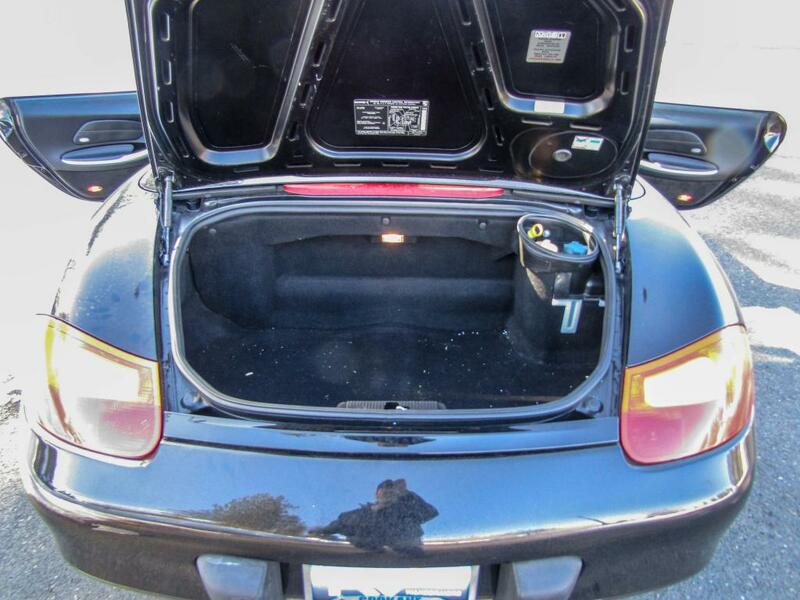 Icebox AC keeps this Porsche Boxster cool all summer long. 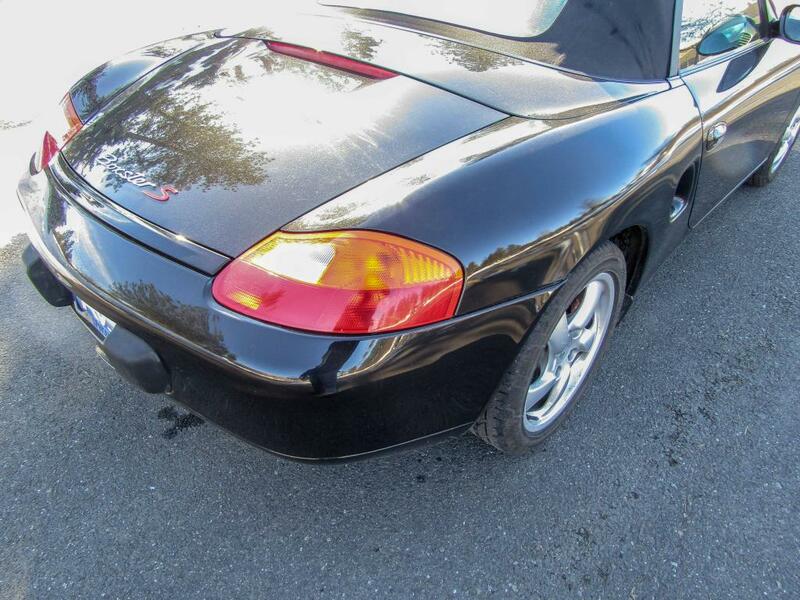 Lightweight alloy wheels on the Boxster are the perfect compliment to a stylish body. 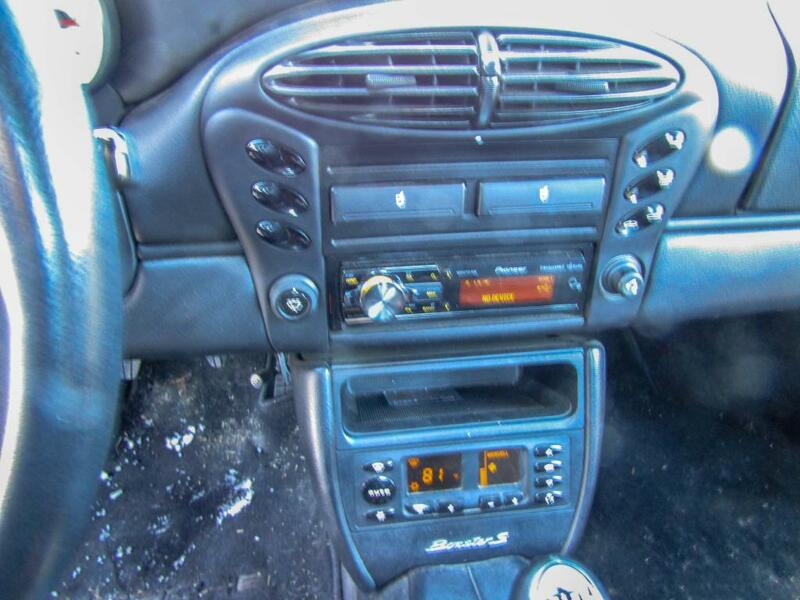 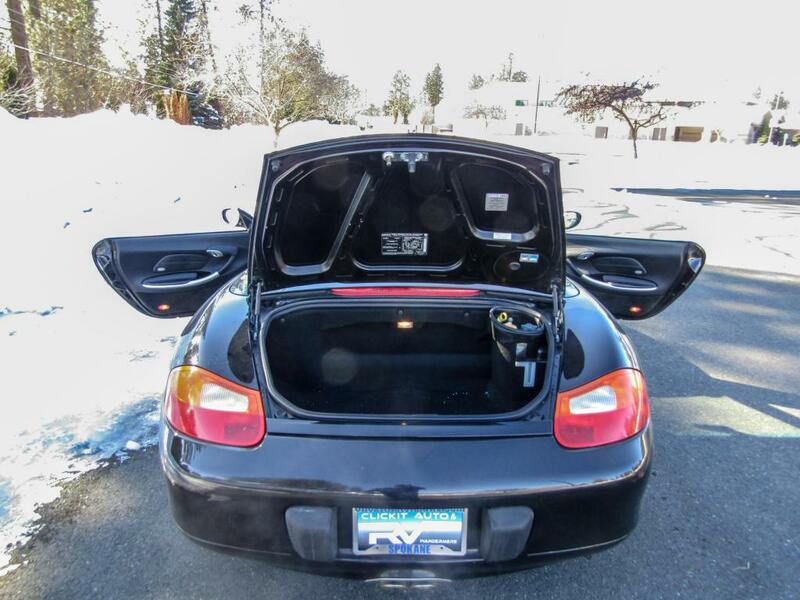 This 2001 Porsche Boxster has an aux input for mp3 players. 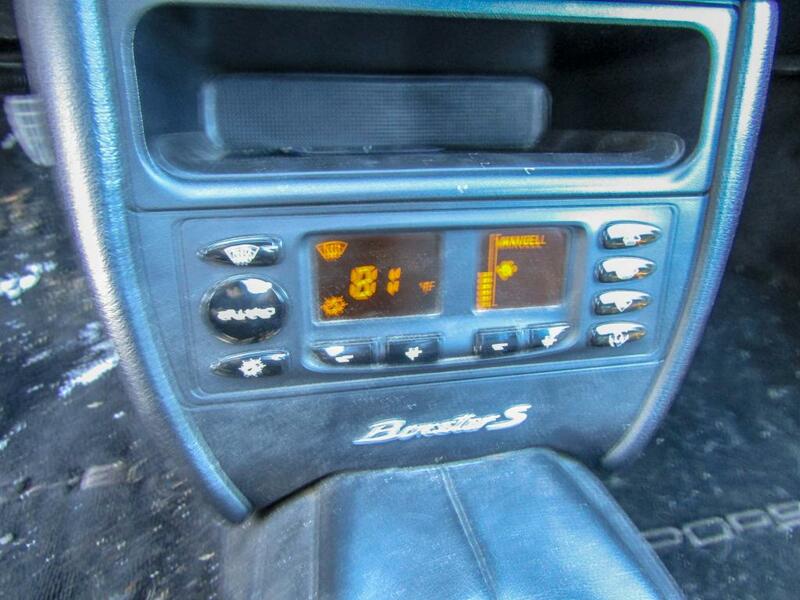 Maintaining a stable interior temperature in this vehicle is easy with the climate control system. 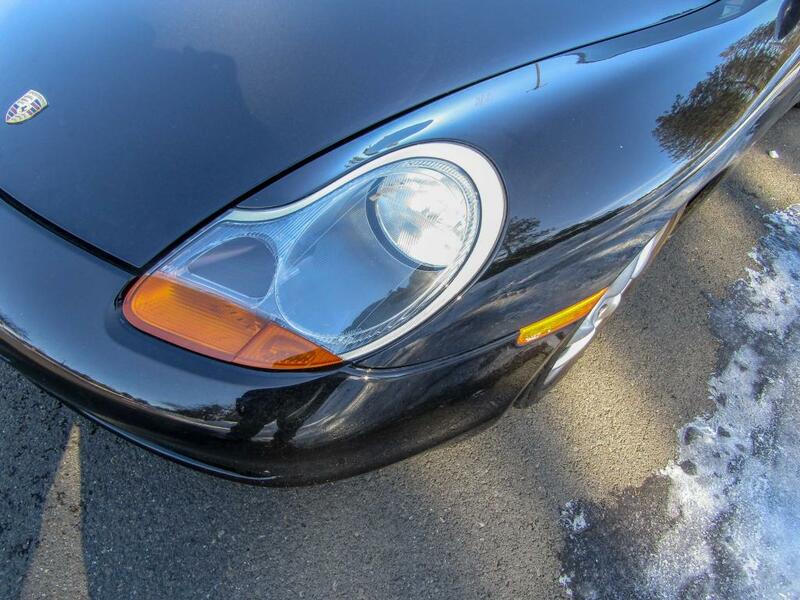 This unit has fog lights for all weather conditions. 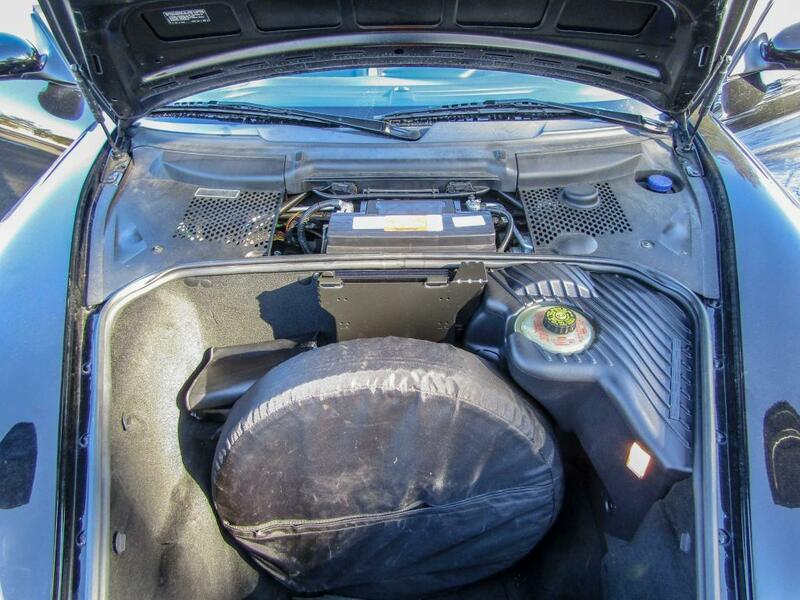 This vehicle has front airbags that will protect you and your passenger in the event of an accident. 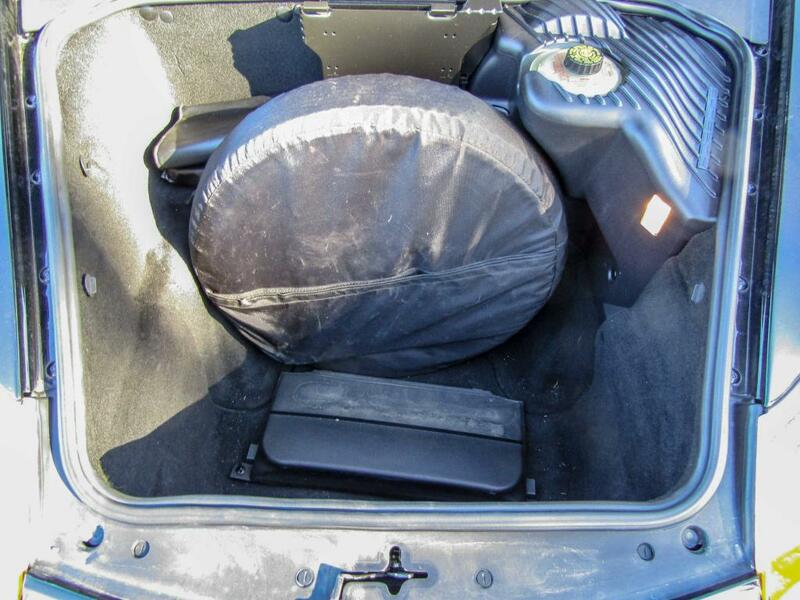 Stay safe with additional front side curtain airbags. 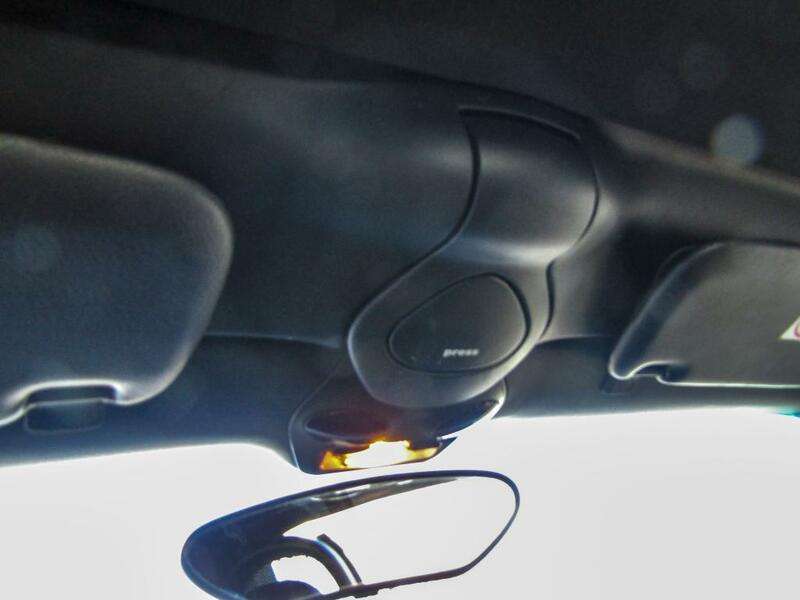 The vehicle has heated side mirrors to keep your vision clear in winter weather. 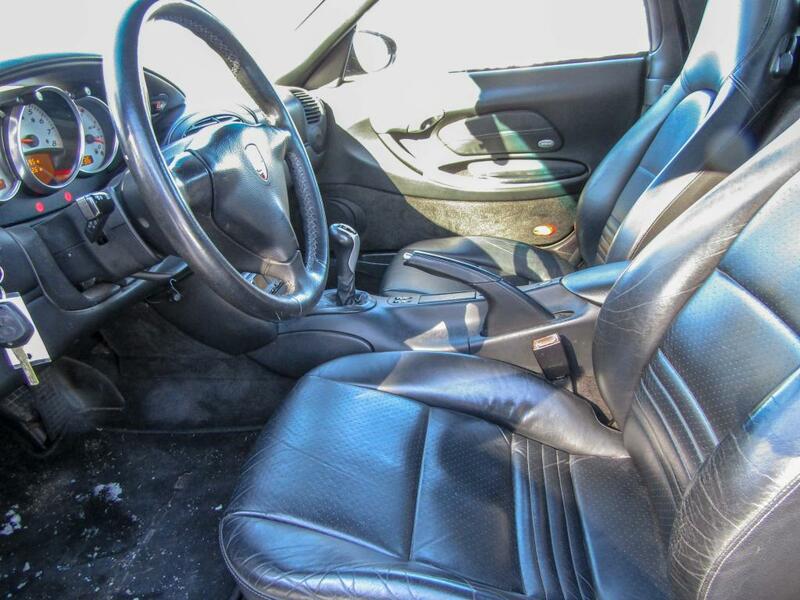 The leather seats in this vehicle are a must for buyers looking for comfort, durability, and style. 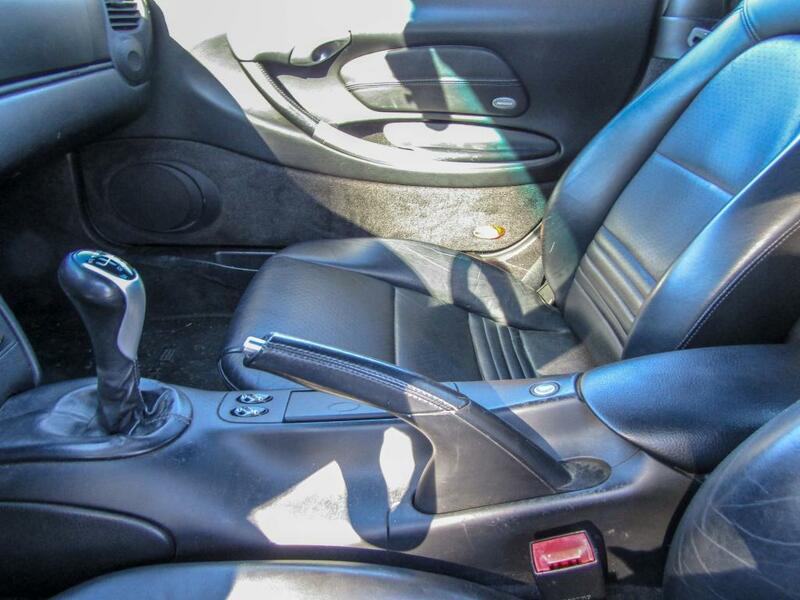 A front power adjustable seat increases driver comfort. 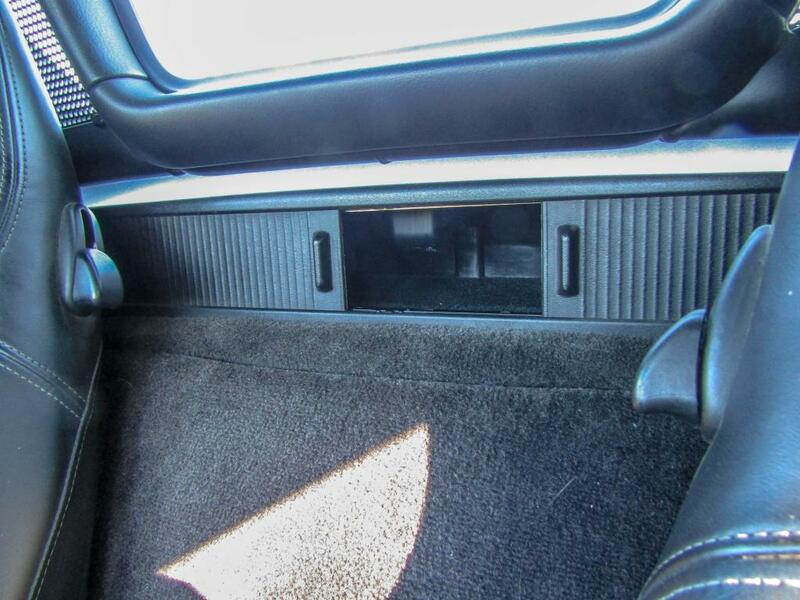 This model has convenient power windows. 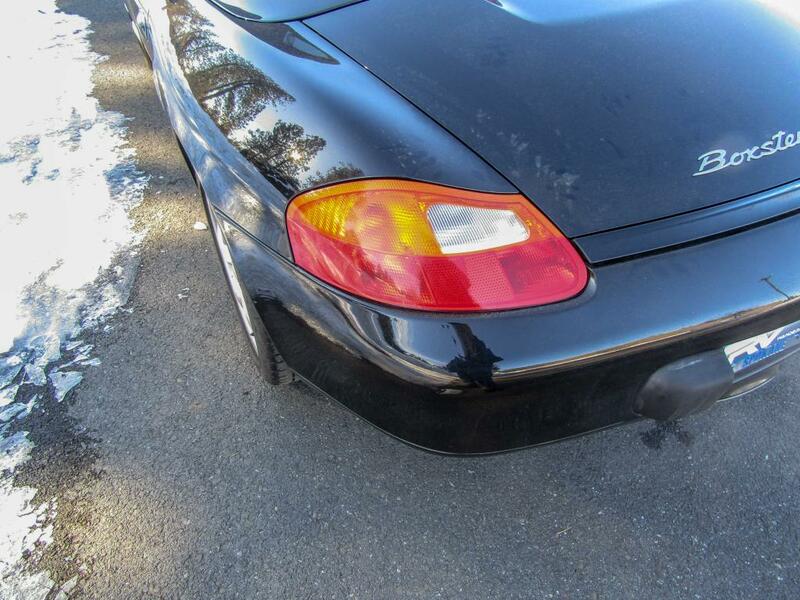 This unit looks aggressive with a streamlined rear spoiler. 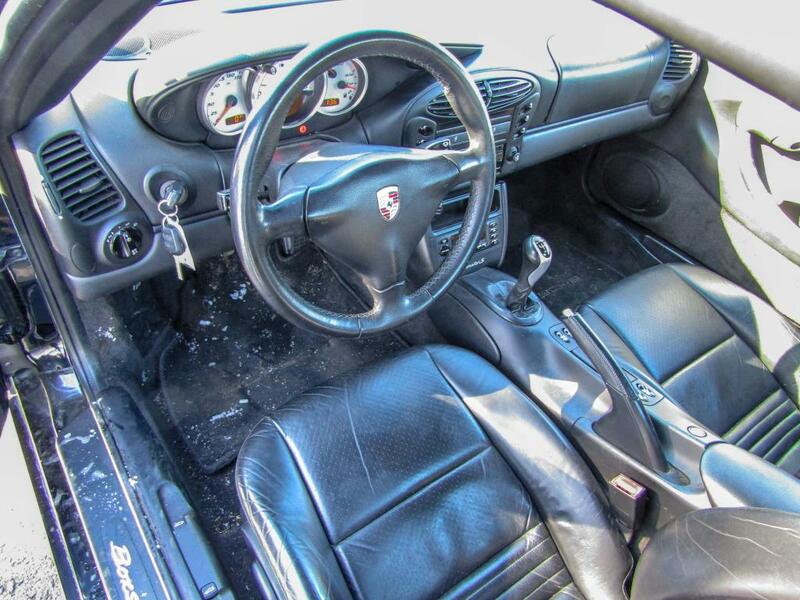 This Porsche Boxster has an adjustable telescoping wheel that allows you to achieve a perfect fit for your driving comfort. 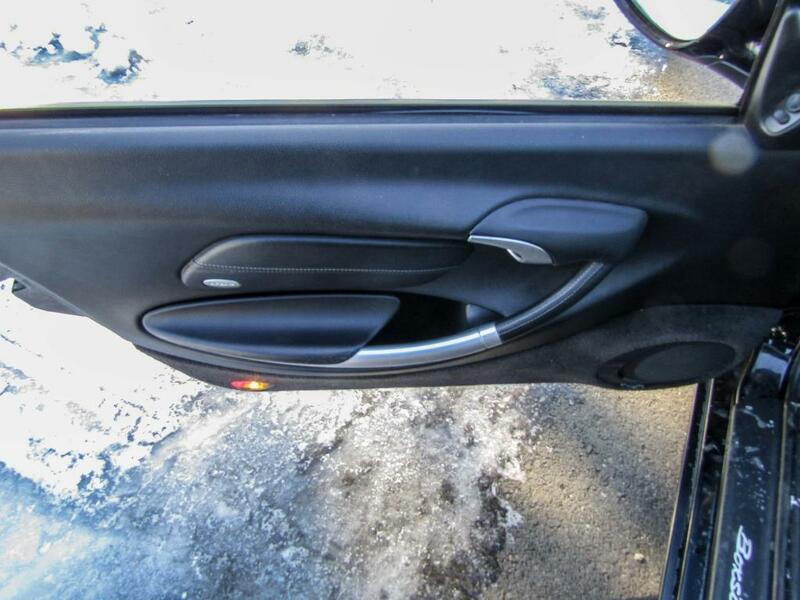 It features tinted windows. 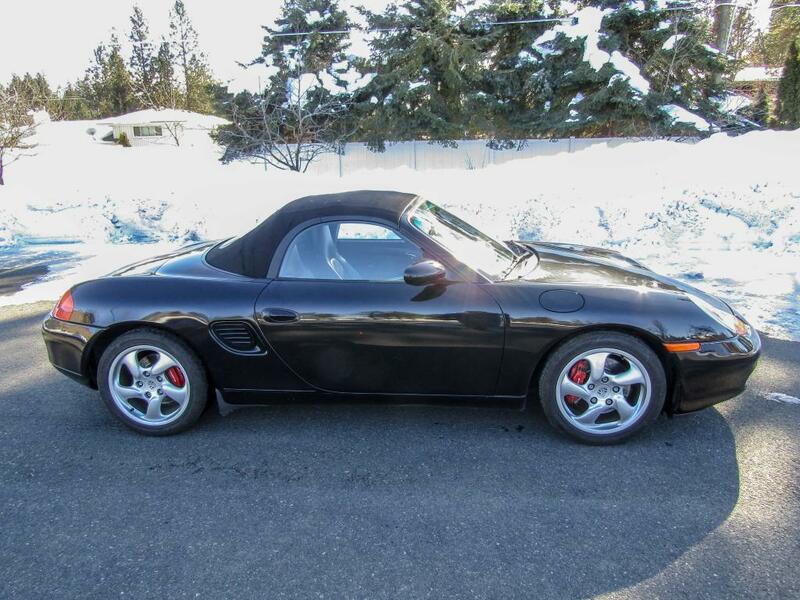 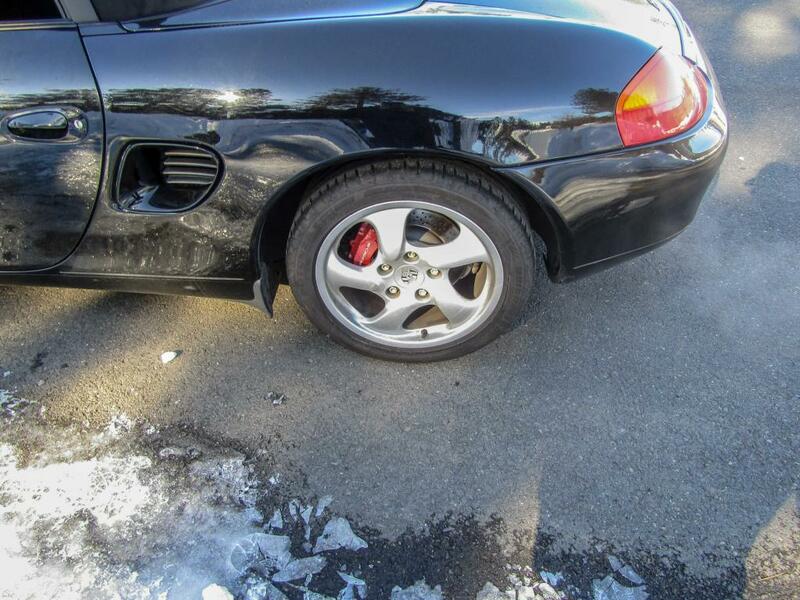 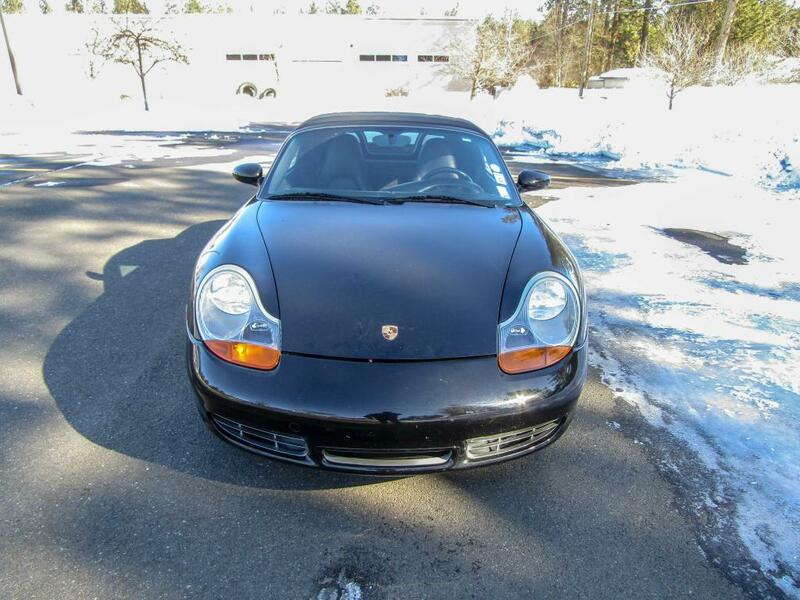 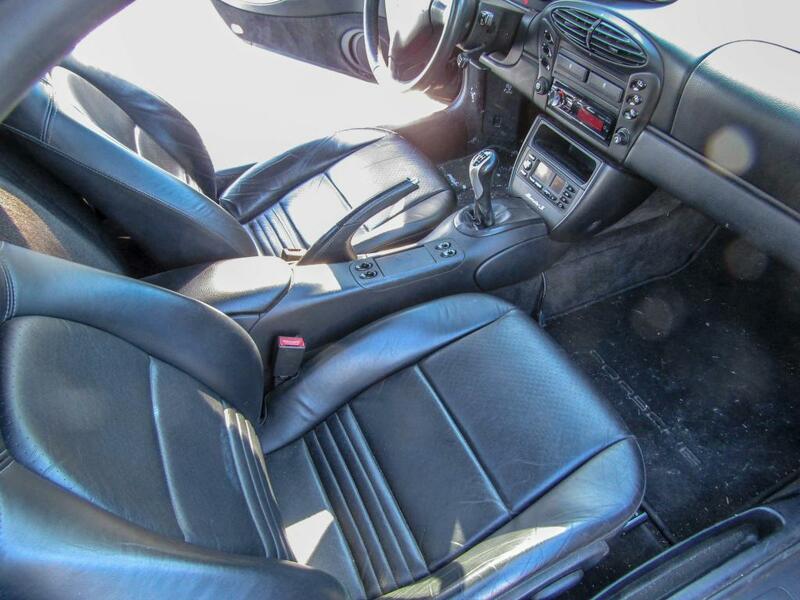 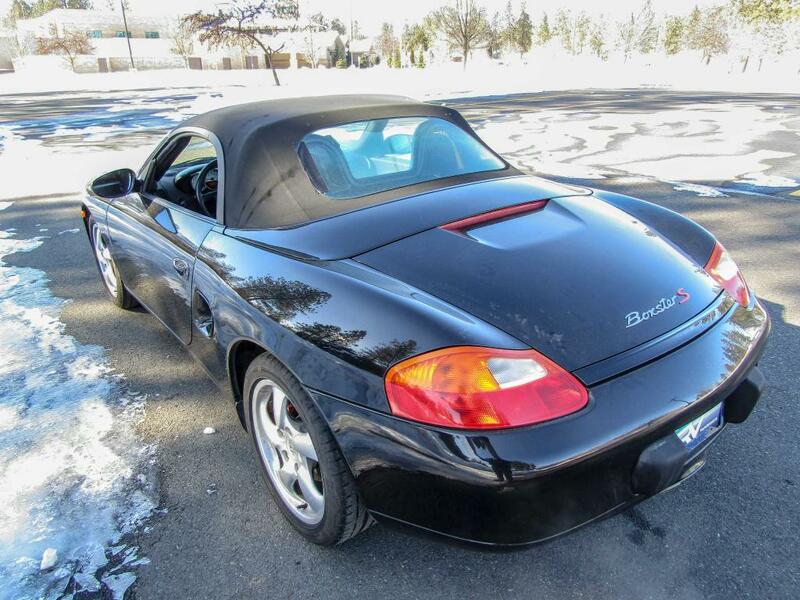 This 2001 Porsche Boxster is a rare vehicle and is hard to find.